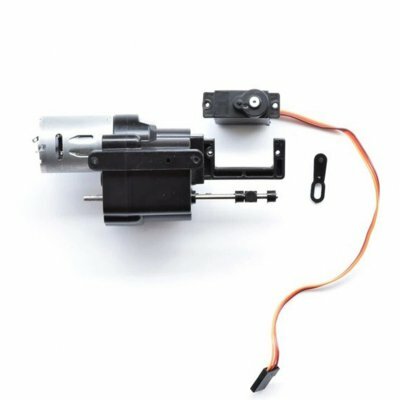 Successfully Added WPL B14 B24 B16 C24 C14 Upgrade Full Metal Spare Part to your Shopping Cart. Eco-friendly material, wear and corrosion resistant. Perfect performance let you enjoy your model vehicle to the most. Fine workmanship and perfect detail make it exquisite. Suitable for WPL B14 B24 B16 C24.